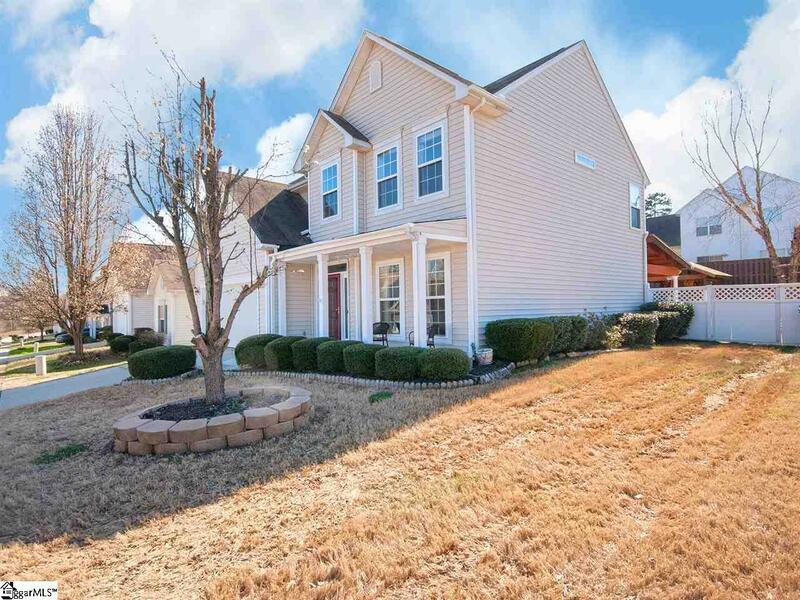 Amazing home in 5 Forks UNDER $250,000. You will absolutely love this home!!! Not only is the inside of it inviting with its cozy Great Room, but the back yard of this home is like having a whole new living space! Large Patio and Deck!!! Has an outdoor bar/kitchen type space for fun summer nights hanging with family and friends! 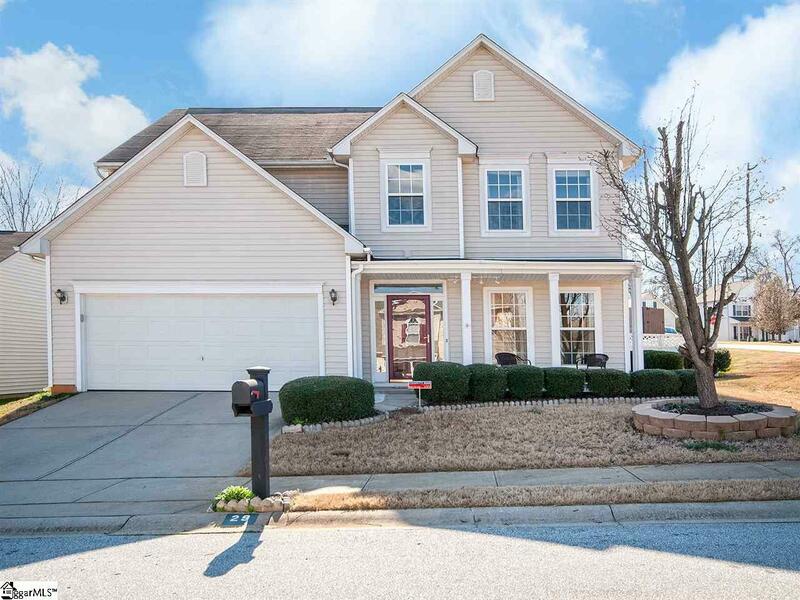 This home has 4 bedrooms AND a flex room on 1st Floor!! 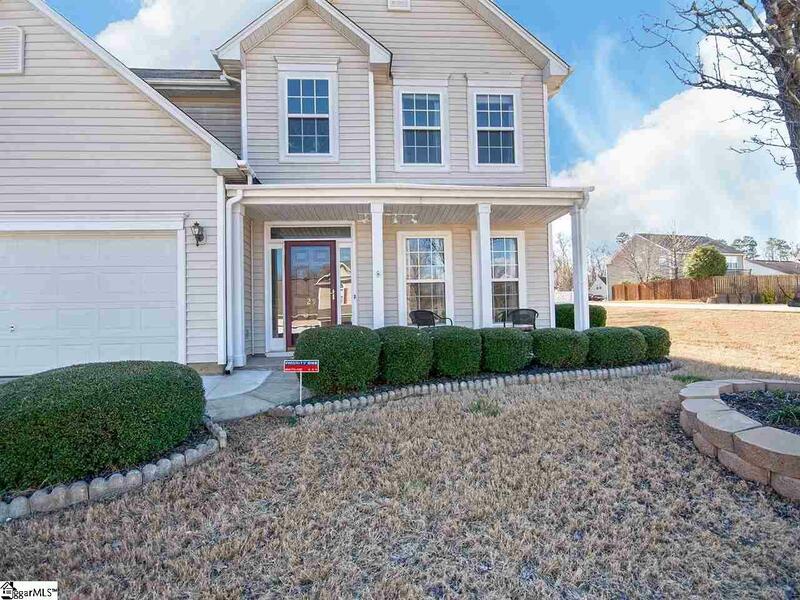 Seller has done many upgrades to the home that the photos do not do it justice. HUGE covered Patio! Open floor plan!! Fenced in yard! Corner Lot! Community pool and playground too!! Its going to go fast so act quickly!!! 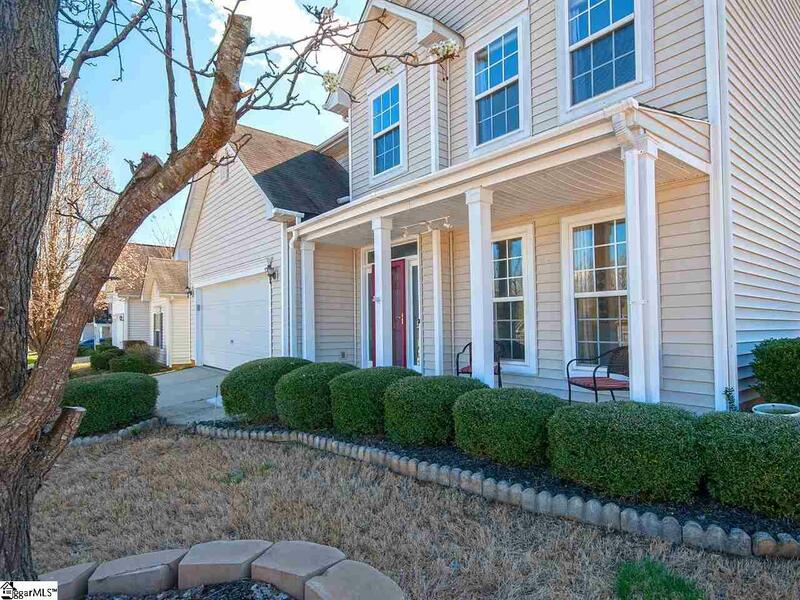 Listing provided courtesy of Michael Brown of Re/Max Moves Simpsonville.